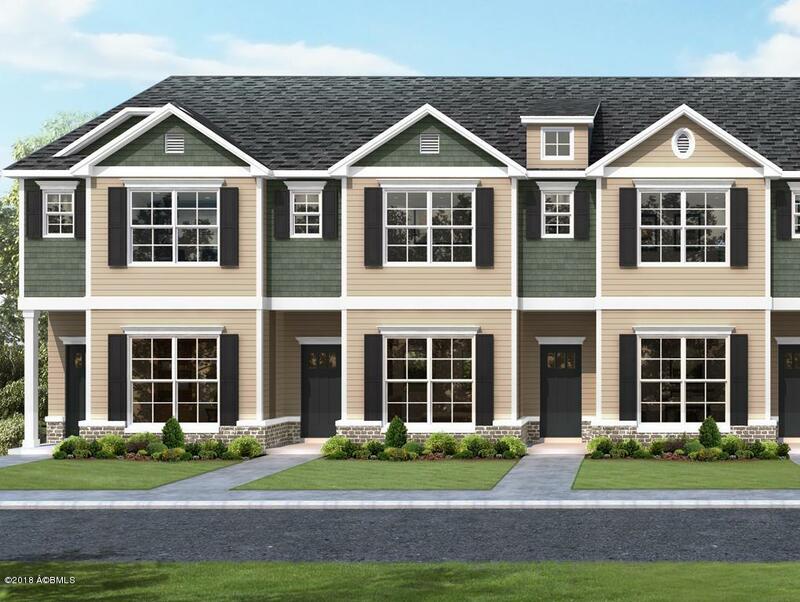 Beaufort Logan floor plan offers first floor guest bedroom and full bath. Kitchen features whirlpool stainless steel appliances and ceramic tile back splash. Open floor plan with atrium doors leading to the back yard and a storage closet. Upstairs see the separate laundry room with a large linen closet. Master suite has His N hers closet plus full bath with separate shower and garden tub. Total 3 full baths through out. Listing provided courtesy of Landmark 24 Realty, Inc..